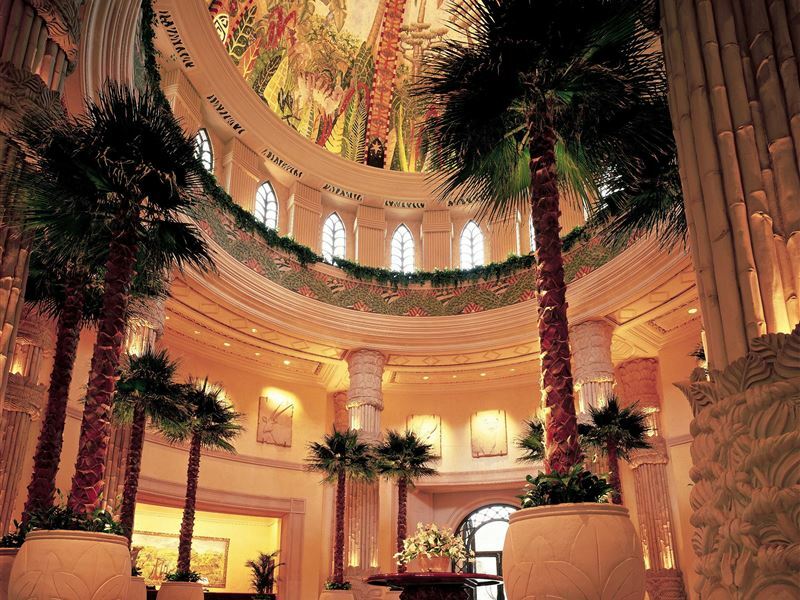 The Palace lavishes its guests with 5-star service, and is luxurious in every facet of its fabulous architecture. 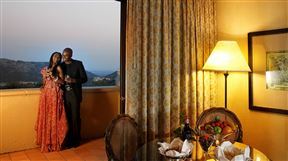 The Palace is adorned with exquisite mosaics, frescoes, hand painted ceilings and works of art you would find nowhere else in the world. 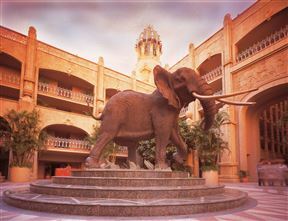 The Palace forms part of Sun International’s Sunlux Collection, this sophisticated 5-star hotel has redefined African luxury and elegance. 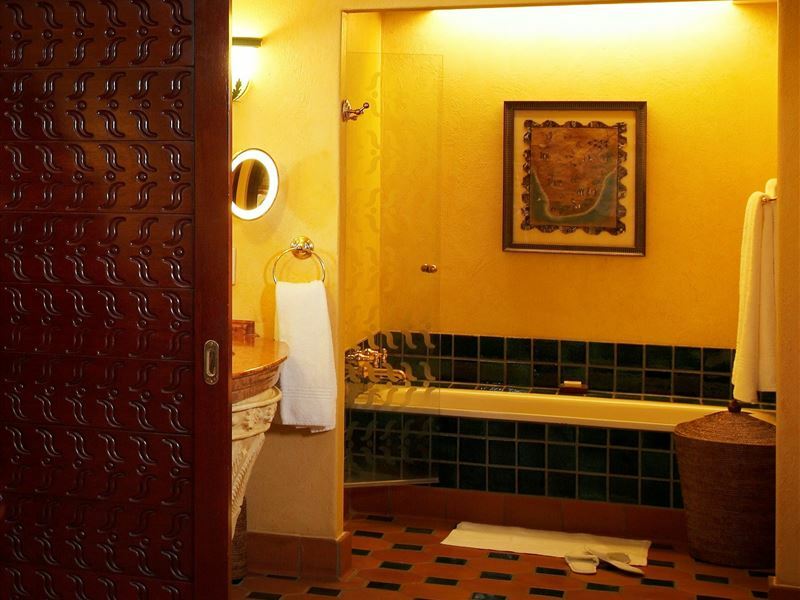 The entrance hall of The Palace sets the precedent, with its intricately painted ceilings, mosaic artworks and golden zebra-hide upholstered furniture. 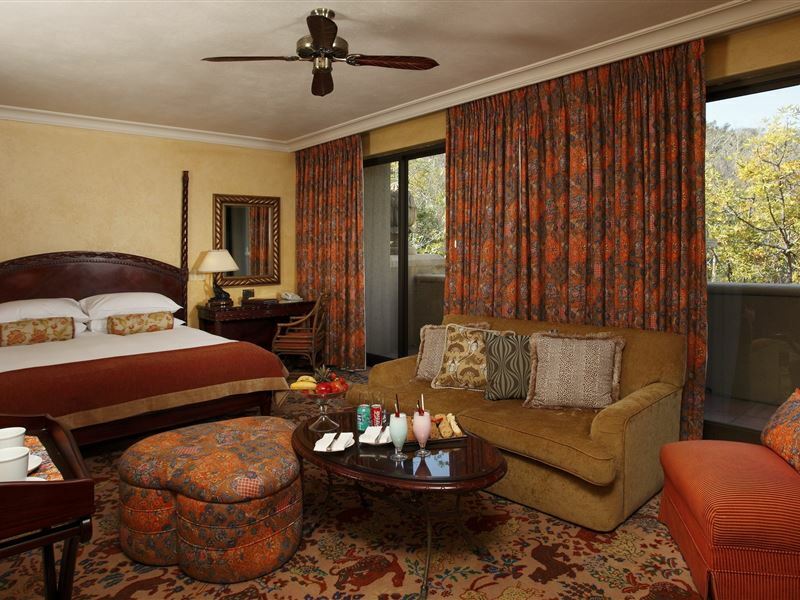 Set within verdant gardens, each luxurious room in the hotel boasts handcrafted furniture, befitting royalty. 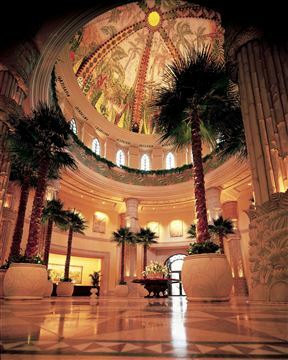 Exquisitely prepared international cuisine, The Crystal Court is surrounded by towering floor to ceiling windows, which provide an excellent view of the tropical jungle and shimmering waters. The Palace of the Lost City pool will be closed during the following period for maintenance: 25 July – 26 August 2018. 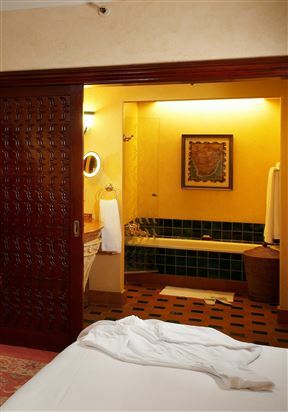 The garden facing Junior Suites have 1 king size bed with a spacious en-suite bathroom. 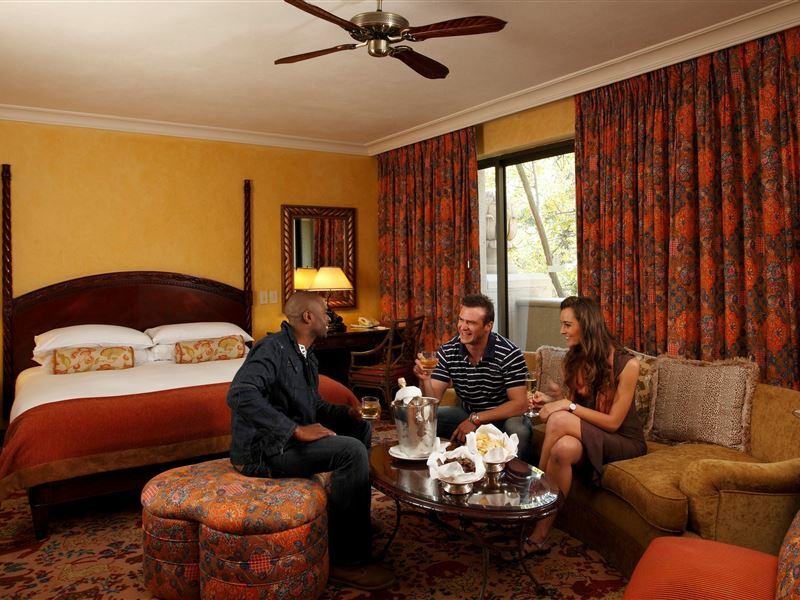 Each suite has a lounge area with minibar and complimentary tea & coffee facilities. 70sqm. 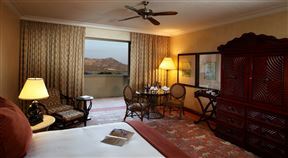 Each one of these garden view rooms has two twin beds placed side by side. 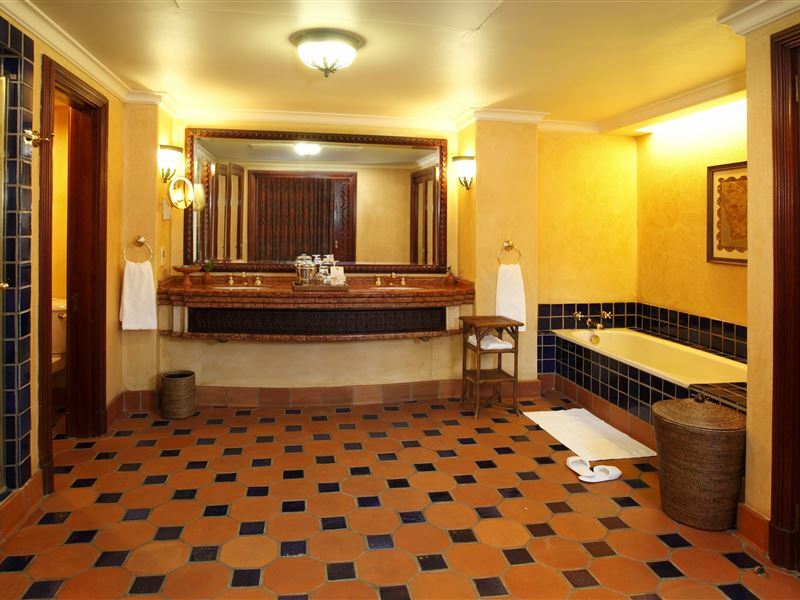 The en-suite bathroom has a seperate bath and shower. 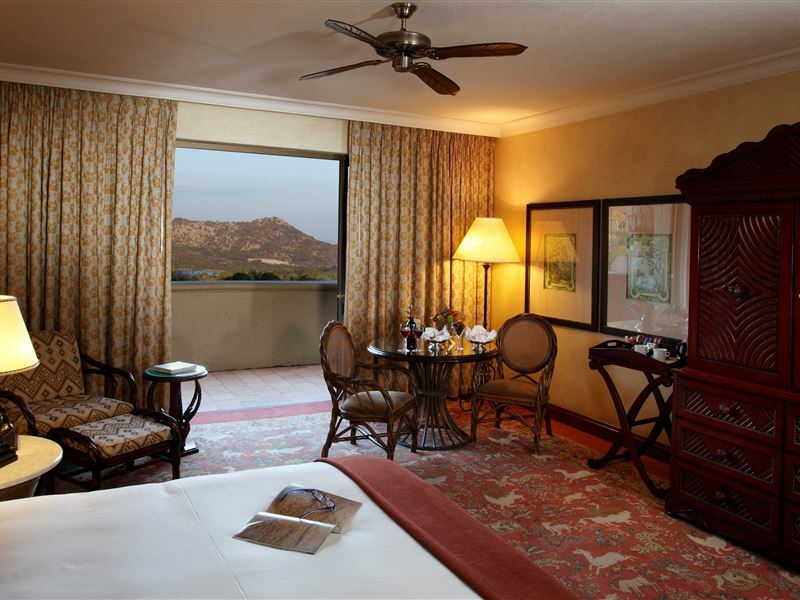 The rooms come equipped with free WIFI and complimentary tea and coffee making facilities. 35sqm. 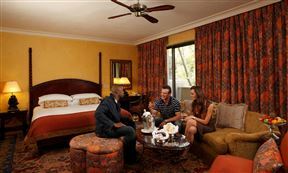 The garden facing Superior Luxury Rooms have a king size bed with curved sofa and en-suite bathroom with separate shower and bath. 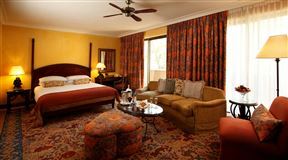 Amenities include a honours bar, laptop safe, complimentary tea and coffee making facilities and free WIFI. 46sqm. The Superior Luxury Pool Facing Rooms have a king size bed with curved sofa and en-suite bathroom with separate shower and bath. Amenities include a honours bar, laptop safe, complimentary tea and coffee making facilities and free WIFI. 46sqm. 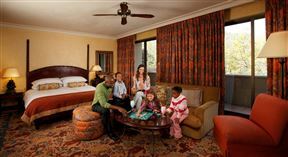 The Superior Luxury Family Rooms have a king-size bed and a pull out sleeper couch. 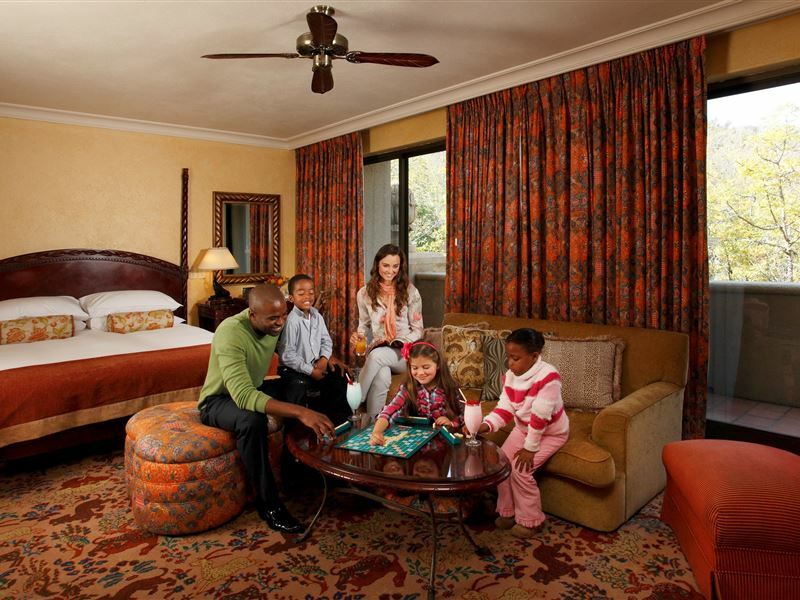 This room can accommodate a maximum of 2 adults and 2 children up to 12 years or 2 adults and 1 child up to 17 years. 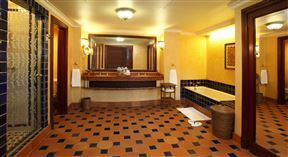 The rooms' bathrooms are en-suite with showers and baths. 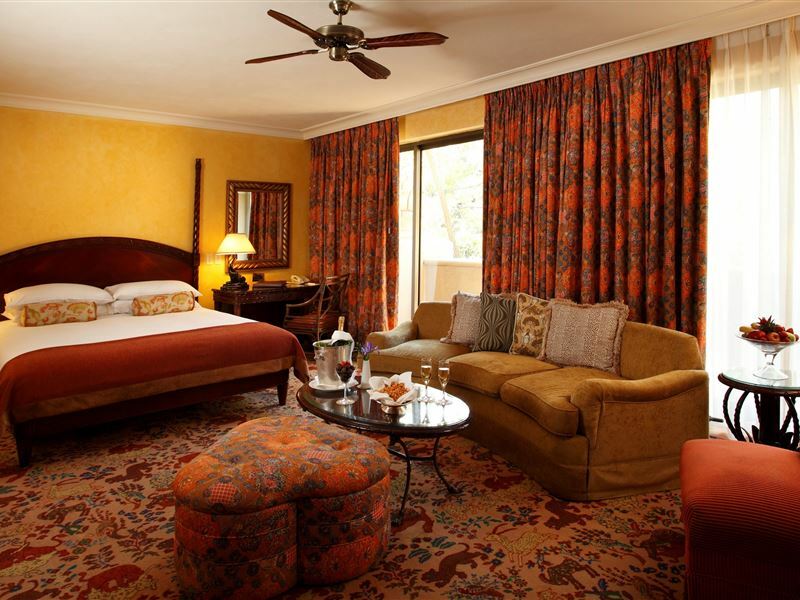 The rooms come equipped with a television, laptop safe, tea and coffee facilities and WIFI. 51sqm. We ended our honeymoon with four glorious days at the Palace (after a week in the Maldives and three days in Dubai) and it was truly the cherry on the top! 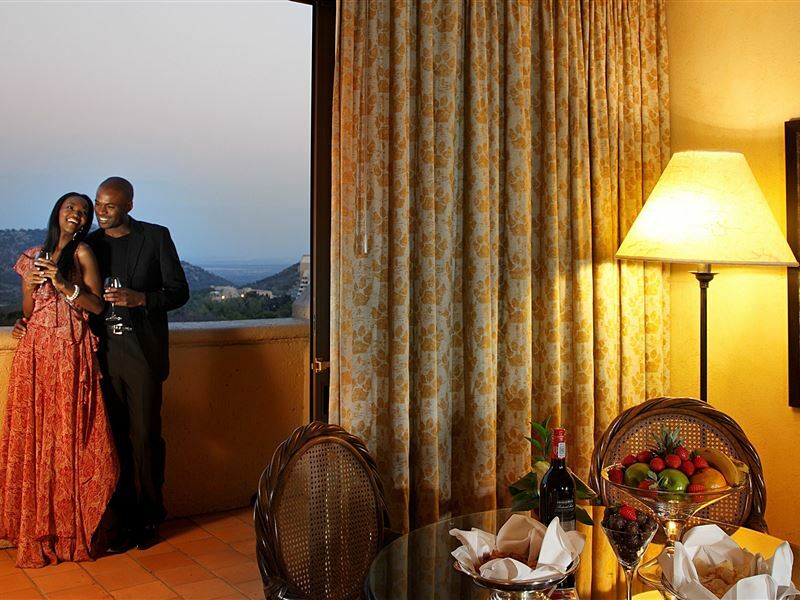 for luxury and comfort and oppulance it simply cant be beaten!